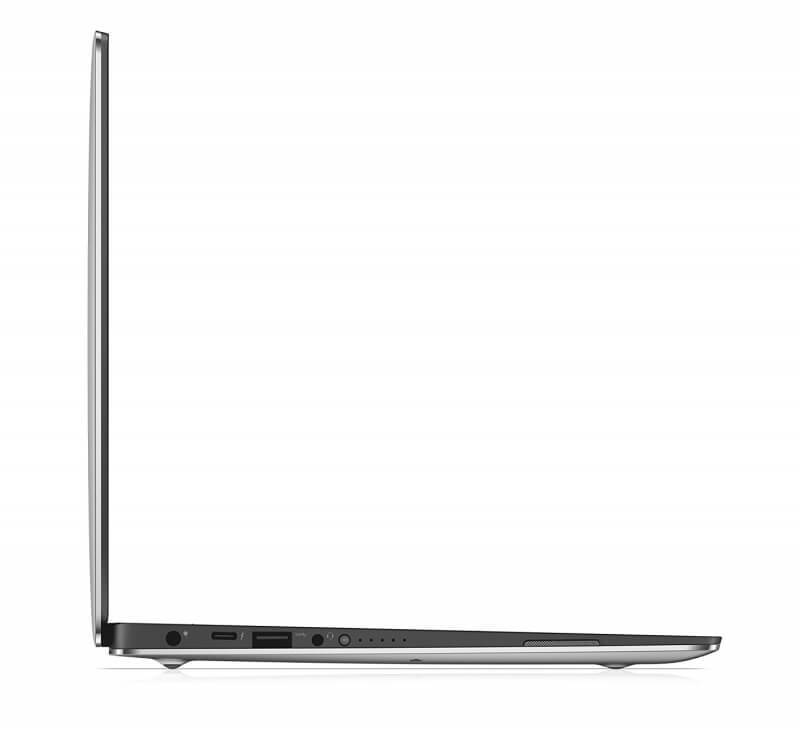 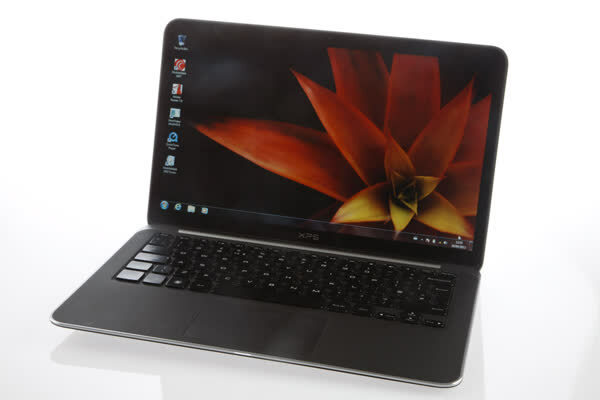 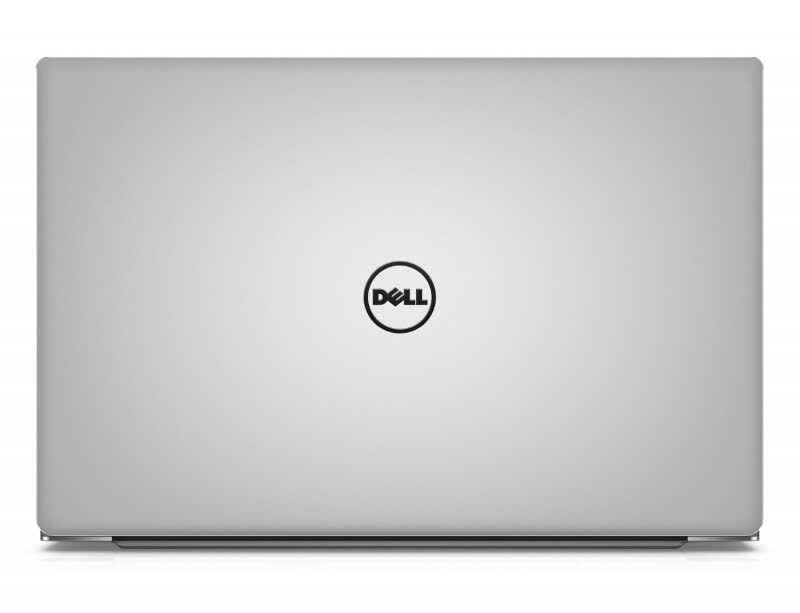 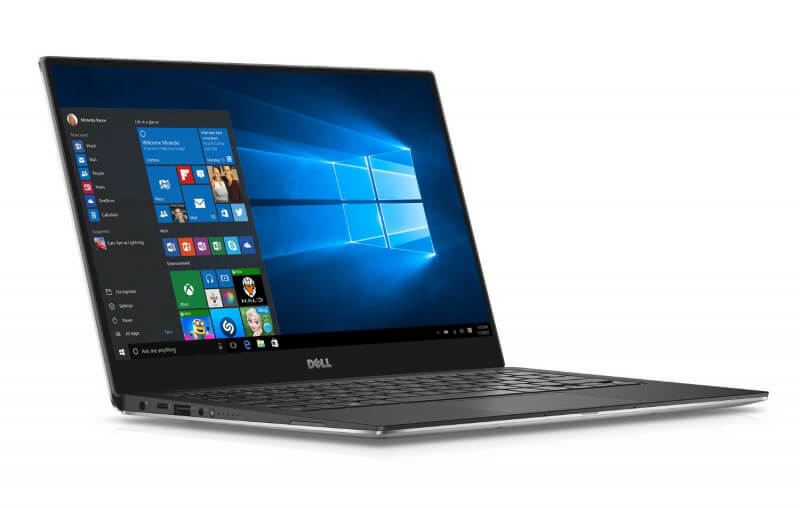 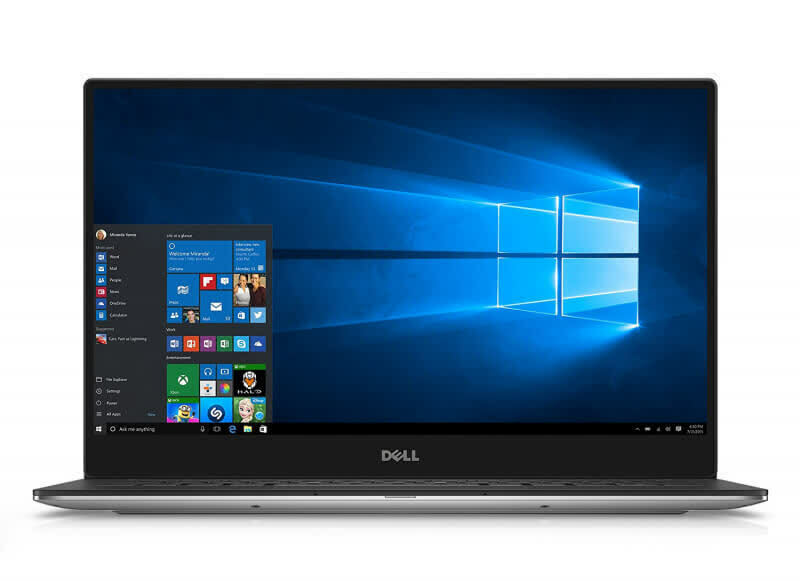 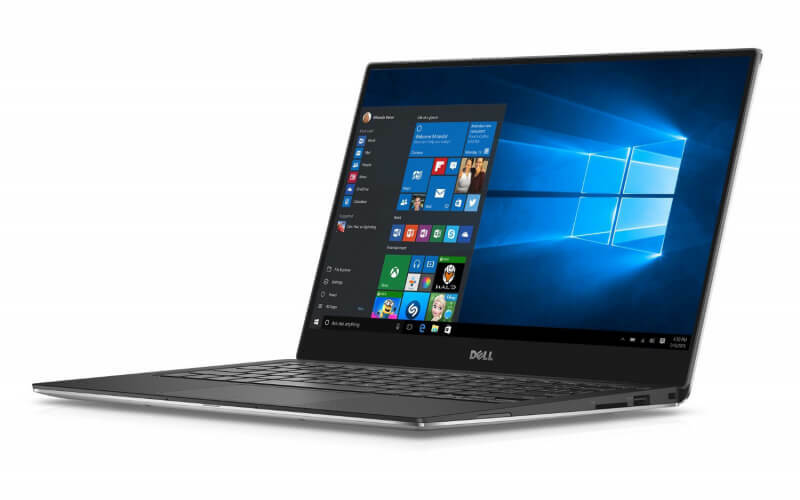 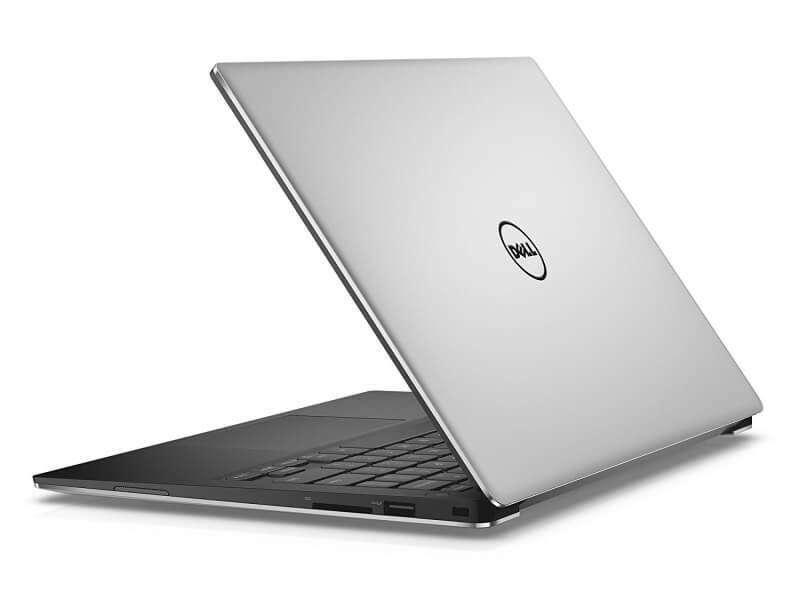 Dell’s latest XPS 13 cements its position as the best Windows ultraportable there is. 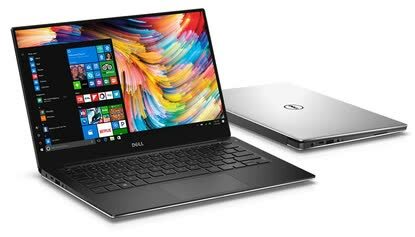 Battery life remains a sticking point, but with this near-perfect mixture of price, performance and portability, there’s nothing else to match it. 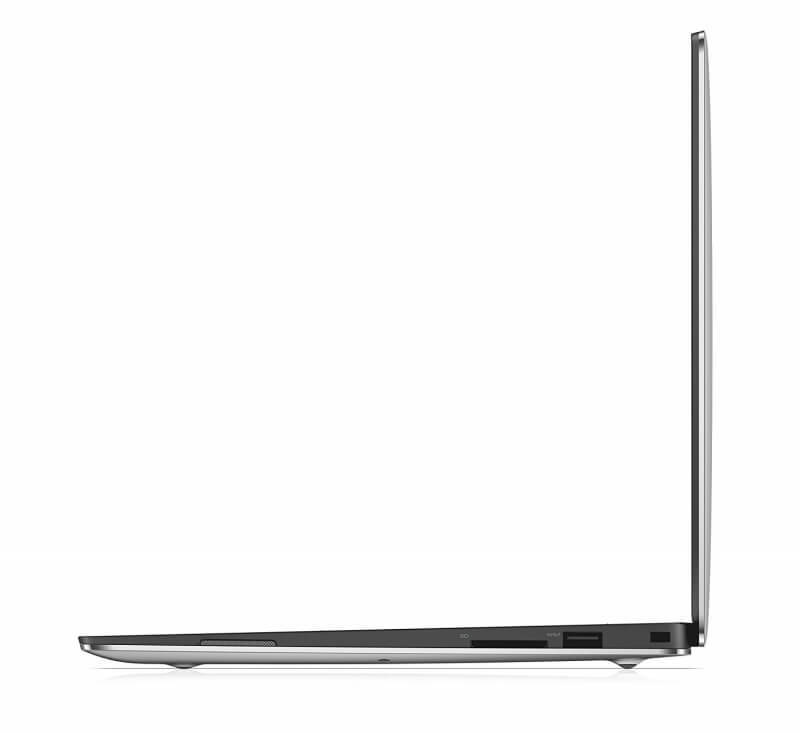 Or at the very least, nothing that hasn’t got an Apple logo on it.